It’s the time of year when everyone is putting out Top Ten lists and gift recommendations. 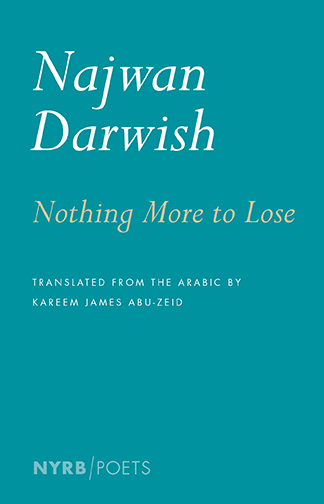 Here is my minimalist response—three of my favorite books of the year: a graphic memoir by Roz Chast, a collection of poems by Najwan Darwish, and a new translation of a 1935 memoir by Zabel Yessayan. Happy reading and happy New Year! 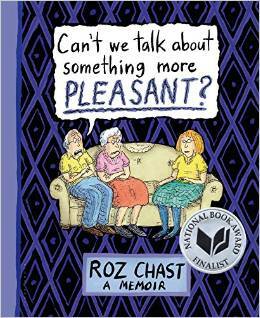 In her first memoir, cartoonist Roz Chast brings her signature wit to the topic of aging parents. Spanning the last several years of their lives and told through four-color cartoons, family photos, and documents, Chast’s memoir is both comfort and comic relief for anyone experiencing the life-altering loss of elderly parents. 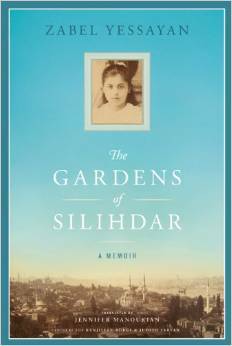 This memoir originally published in Armenian in 1935, is a beautiful, evocative narrative of Yessayan’s childhood and a vivid account of Armenian community life in Constantinople (Istanbul) at the end of the nineteenth century. Author, educator, and social activist, Zabel Yessayan (1878-1943) is recognized today as one of the greatest writers in Western Armenian literature.